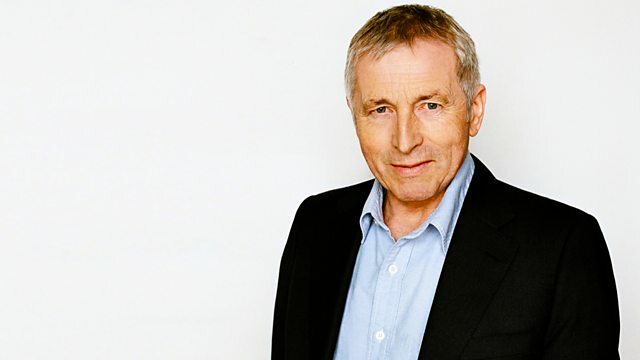 Jonathan Dimbleby presents political debate from Ampthill in Bedfordshire. Jonathan Dimbleby presents political debate from Redborne Upper School and Community College in Ampthill in Bedfordshire with Europe Minister Sir Alan Duncan MP, Telegraph columnist Liam Halligan, businesswoman Gina Miller, and Shadow Leader of the House of Lords Baroness Smith of Basildon. Questions include: Brexit, Heathrow expansion, Putin and the World Cup, and whether the UK should follow France's example and reintroduce National Service? See all episodes from Any Questions? and Any Answers? Topical debate with Jonathan Dimbleby and guests.